We get it. You want the perfect keyword, but you're just not ready to commit to texting. 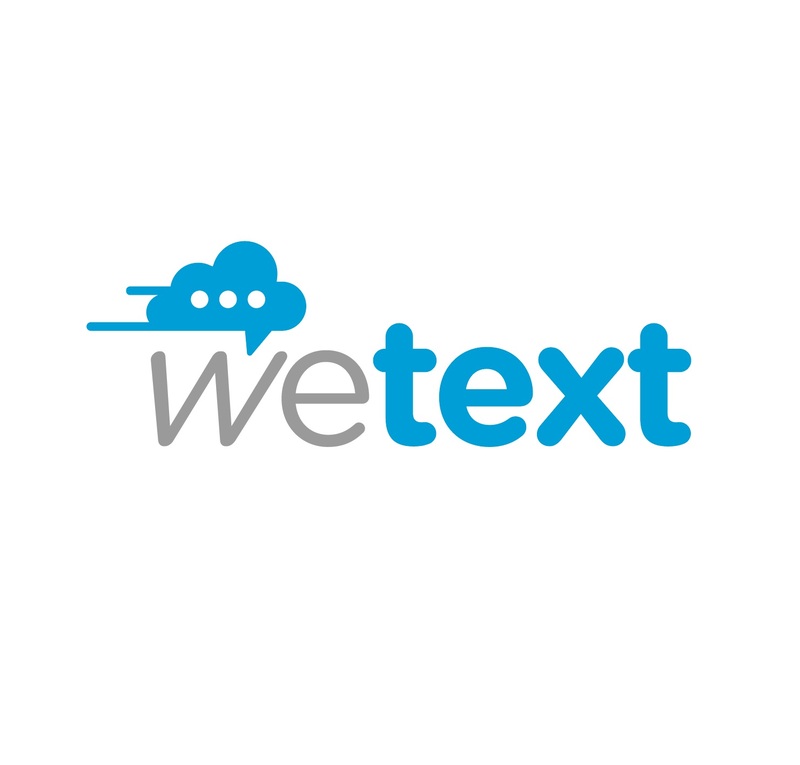 Reserve your keyword now and come back anytime within the year to start harnessing the power of text messaging! (please select one of the following)* Reserve My Keyword! Opting Out: Reply "stop demodemo" via Text and wait for the confirmation reply. Carrier message and data rates may apply. Credit card charges will appear as "PRIVI WETEXT" on your credit card statement (if any). Opting out will also stop recurring credit card charges (if any). By clicking "Submit" you agree to the Terms & Conditions.